Red Bandanna U Reduced Tuition! 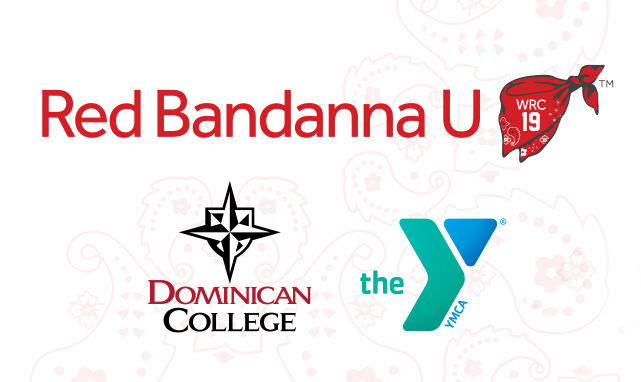 To further opportunity for character development and leadership training, the Welles Remy Crowther Charitable Trust is engaging with Dominican College and Rockland County YMCA to present Red Bandanna U – a week long, residential program for rising high school juniors and seniors. REDUCED TUITION and EXTENDED APPLICATION DEADLINE! Through interviews, archive footage, animations and re-creations, the film provides an engaging and faithful account of Welles’ life. The film also depicts how Welles’ is honored throughout the country in a variety of ways among his friends, family and total strangers. This legacy section sets up one of the most incredible endings of any documentary, the reveal of a secret about Welles that is simply pure inspiration. Get it now on iTunes and Amazon. 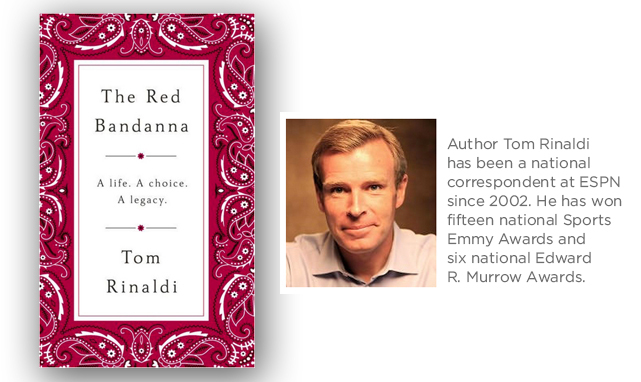 A New York Times Bestseller, Tom Rinaldi’s Book The Red Bandanna is the story of Welles Crowther – whose actions on 9/11 offer a lasting lesson on character, calling and courage. One Red Bandanna is available for purchase online at the Barnes and Noble, Amazon.com. or the Boston College Bookstore. 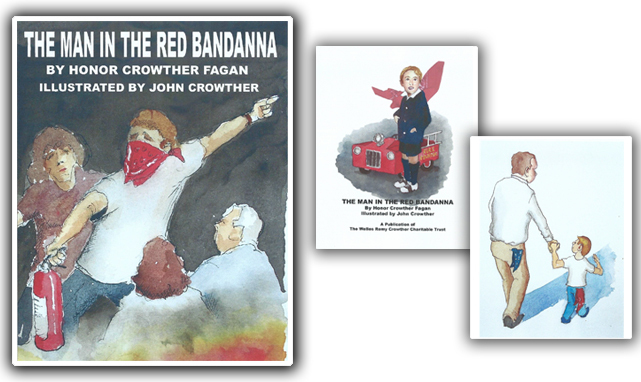 Honor Crowther Fagan wrote The Man in the Red Bandanna about her brother as a way to tell her own very young children about their Uncle Welles and what he did on 9/11. The book has been hailed by parents, teachers and psychologists as a perfect way to introduce young children to the subject of 9/11. 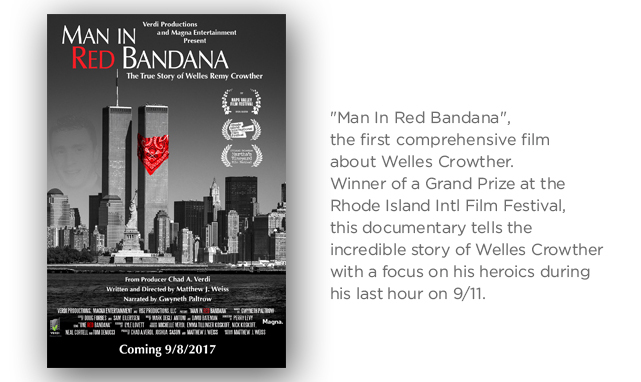 The Man in the Red Bandanna is available to order online at the Red Bandanna Project Store or at Amazon.com. It is also sold in the September 11th Memorial and Museum Bookstore. 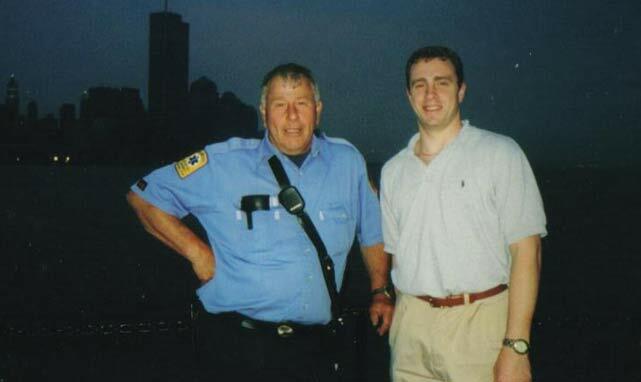 The Welles Remy Crowther Charitable Trust was established in September 2001 by the Crowther Family to honor and keep their beloved son’s memory alive through good works benefitting young people. 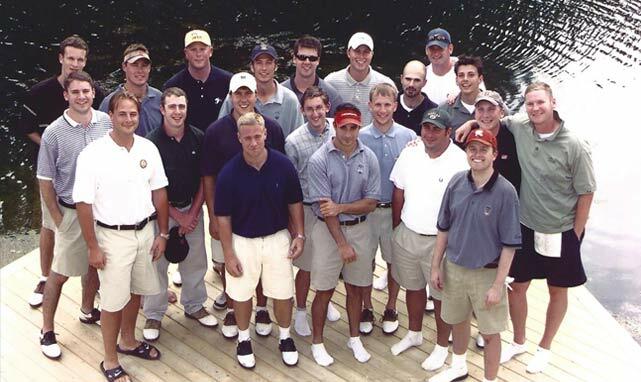 The mission of the Welles Remy Crowther Trust recognizes and awards academic and athletic excellence in young men and women who serve their communities through education, health, recreation and character development. The Trust supports other not-for-profit organizations that benefit young people through annual gifts and special awards. …Welles has inspired me for what I do to show leadership. This year in the middle school is our time to show what how good at leaders we are for the younger kids. The reason we are the leaders now is because we are in eighth grade so we are the oldest in our middle school and for the elementary. We won’t really be the leaders next year but I will still show leadership in everything I do. …Welles inspires me to be a better person, to be a better teacher, to be a better American, to be a better father, to be a better coach, to be more kind to people I don’t know, to stand up for others and on and on and on. The Man in the Red Bandanna taught me that to be a hero you don’t need a cool costume or a cape you need to be kind and generous and selfless to people and Welles is all of those things, so he is a TRUE HERO! The Man in the Red Bandanna also taught me that I should be kind and generous to people even if YOU DON’T KNOW THEM! Sunday, September 16, 5:00 PM FREE Admission Grace Episcopal Church 130 First Avenue, Nyack, NY 10960 For details, please click here. 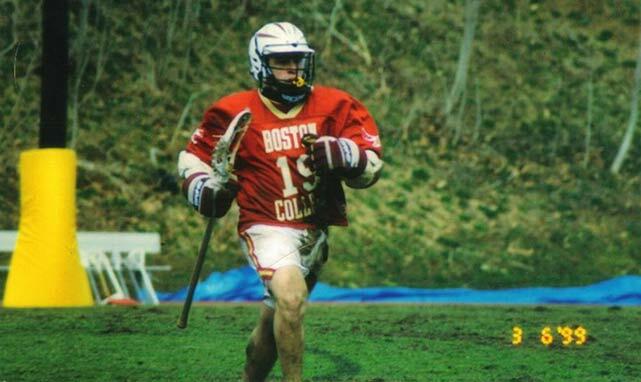 The Welles Remy Crowther Charitable Trust is recognized as a not-for-profit organization under section 501(c)(3) of the Internal Revenue Service Code and is registered with the State of New York. © 2015 The Red Bandanna Project. All rights reserved.